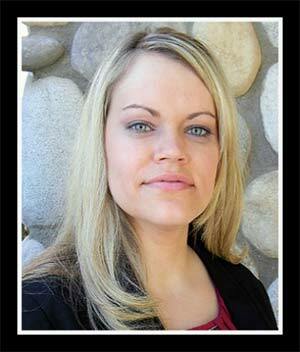 The Court requires that once you file your Petition for divorce with the Court, you must then have your spouse served. You can accomplish process service in a variety of ways. If you and your spouse are divorcing amicably, your spouse can simply accept a copy of your divorce Petition and sign off on an Acceptance of Service that you will file with the Court. 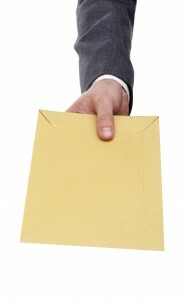 If your spouse does not know you are filing for divorce or refuses to accept service of your Petition, you can 1) hire a licensed process server to serve your spouse – upon completion of service they will provide you with a Certificate of Service that you will file with the Court, or 2) mail a copy of your divorce Petition to your spouse via certified mail, restricted delivery, return receipt requested – once they sign for the certified mail, you will file an Affidavit of Service with the Court showing proof of their receipt of the certified mail. If you cannot accomplish service via any of these methods, you must prove to the Court that you have made a good faith effort to serve your spouse and request to serve them via publication. If the Court grants your request to serve your spouse via publication, you must follow the Court’s guidelines exactly for service to be complete. 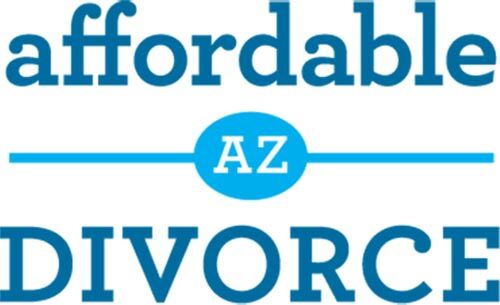 Not only can Affordable Arizona Divorce prepare your legal documents, we can also arrange for them to be filed with the Court and then served on the other party. Contact us today to learn how we can help you achieve your legal goals. 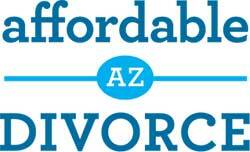 How do I get an uncontested divorce in AZ?How long does it take to get divorced in Arizona?